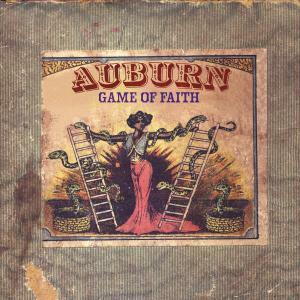 “Game of Faith” has a unique strategy-based card game that will be launched with the album. 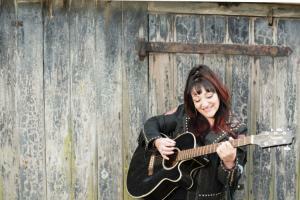 circumstances, as well as managing other artists including Eliza Carthy and Shane MacGowan. She was nominated for an “English Heritage Inspiration Award in 2012,” for her work bringing singing and music to the community. The new album was mainly written in the last few months of 2018, in a flurry of outpouring! As always with Liz Lenten's prolific song writing themes cover the usual range of reflections of emotions and situations – focusing this album on Trust, in all sorts of relationships and situations.